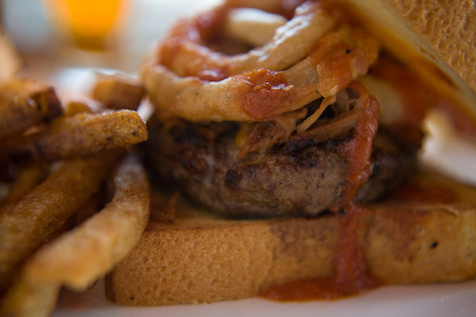 Burgers are up there with mac and cheese and hot dogs as most kids' favorite meals. 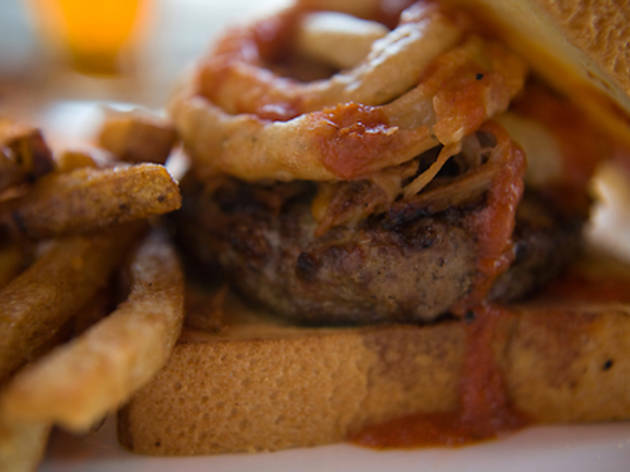 But which Chicago burgers are the best? Check out our list. Some kids only eat pizza. Others only eat ice cream. 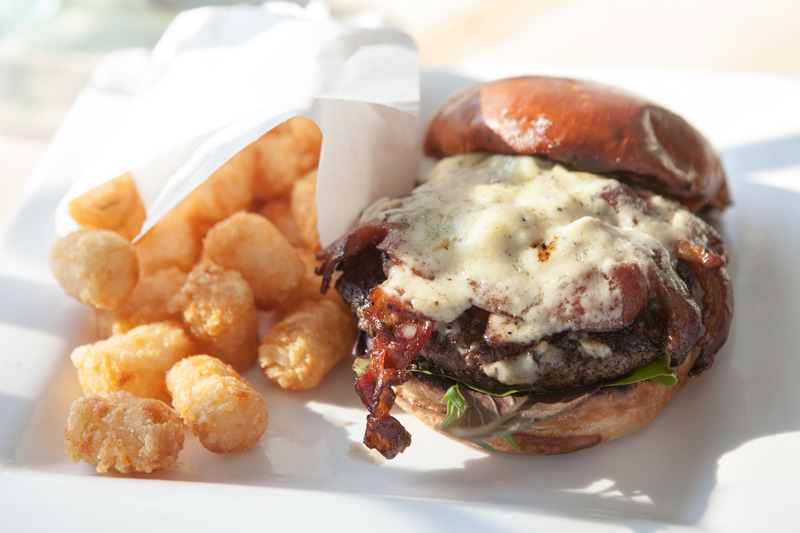 But any mom or dad will tell you: Every kid will chow down on a burger. 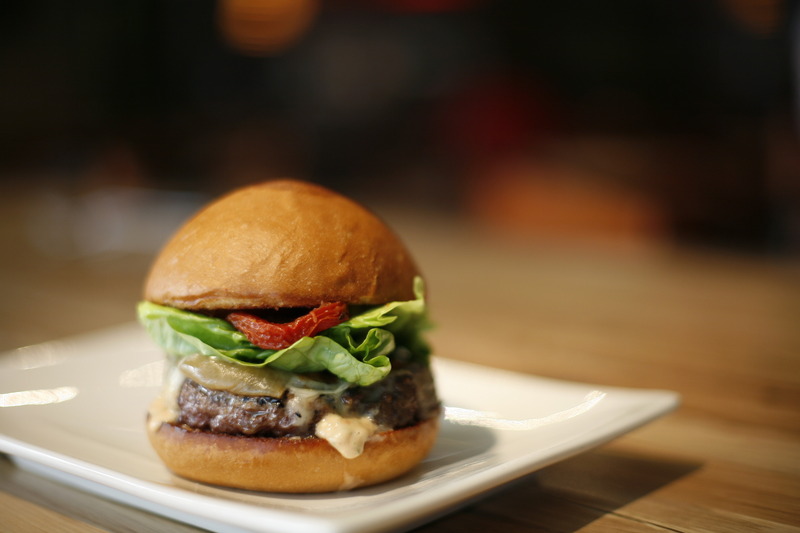 We've scoured the city to find the best burgers in town for those little rascals. 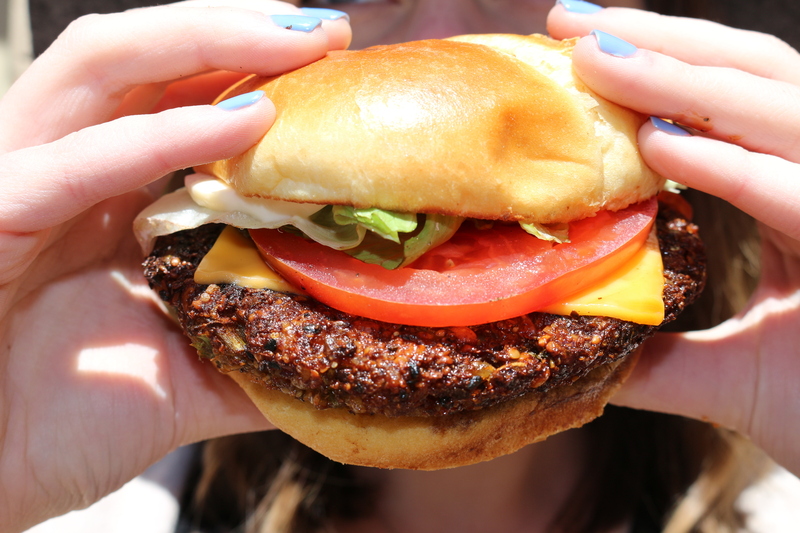 Obviously, french fries are required! 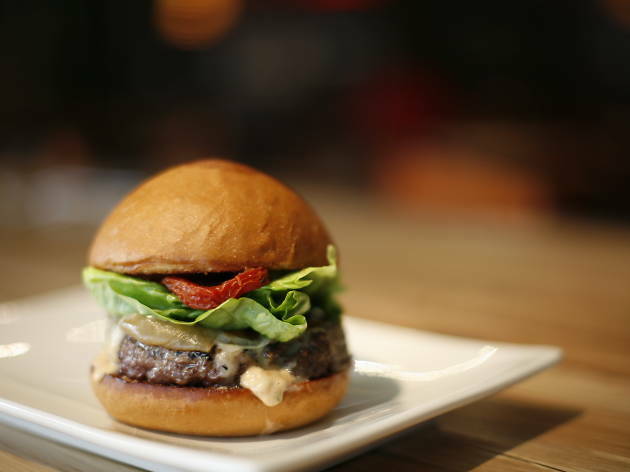 Located just across from the Apple Store in Lincoln Park, Burger Bar offers Burger Buddies: two mini turkey burgers or cheeseburgers ($5). Even better for parents: There is a “stroller alley” where you can park your gear. 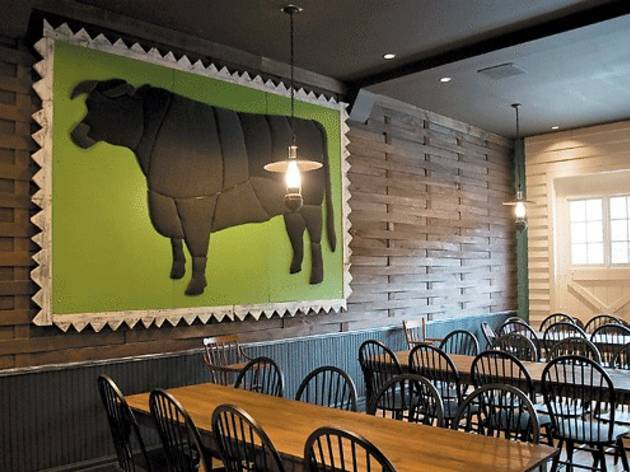 Here, little farmers, as kids are called at this farm-to-table burger bar, can indulge in patties from Midwest purveyors. With choices aplenty, even those with allergies can feel at ease. 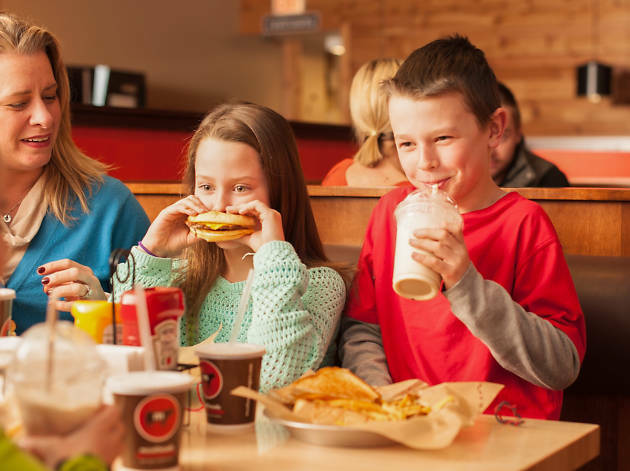 Kids can choose from veggie, turkey or grass-fed burgers, and you even have the option of a gluten-free and dairy-free bun. 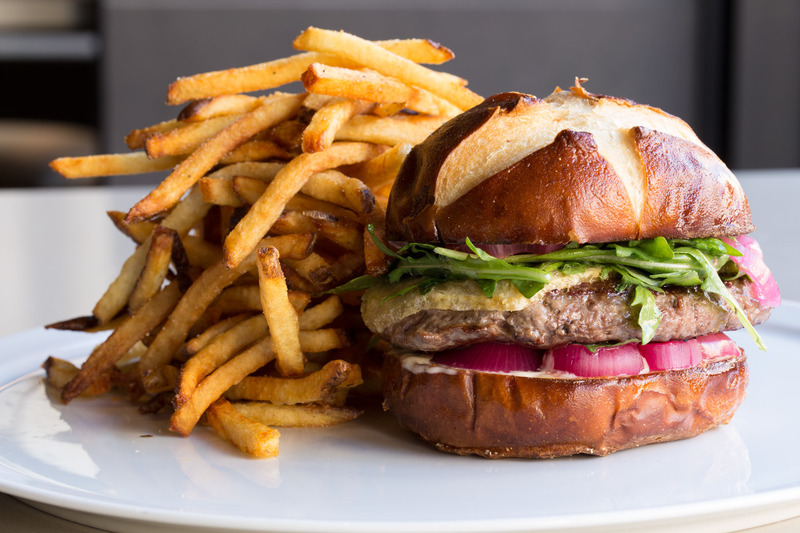 Burgers come "plain Jane" with a side of cucumbers, fruit and the obligatory fries. This hip California transplant knows that kids are cool too. 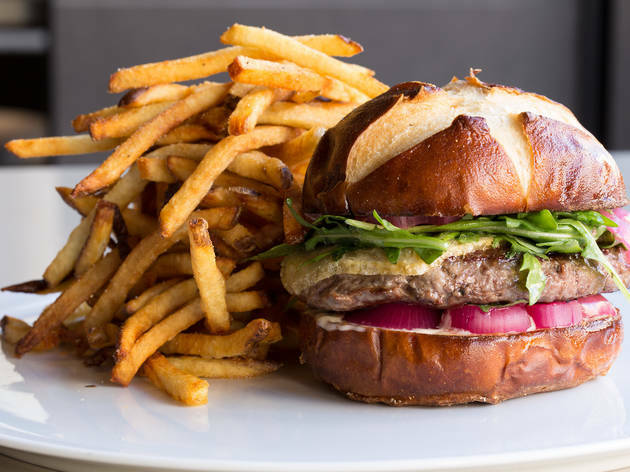 Just ask the staff to reach into their bucket of temporary tattoos and your kids could excitedly be sporting the signature Umami Burger logo on their arms for days to come. On the burger front, kiddos get to order from their own menus (one you can color, of course) and can get two mini burgers with sweet potato or regular fries, and their drinks of choice. Parents of picky kids rejoice! 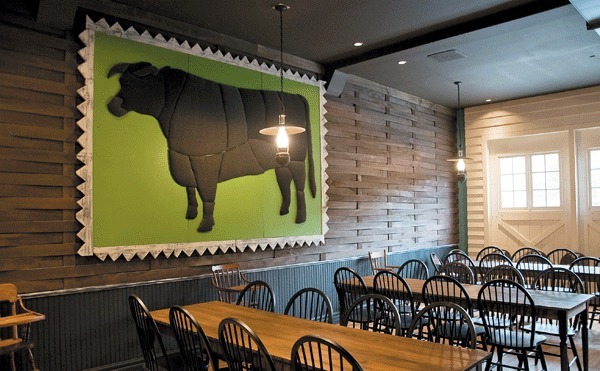 At this half-butcher shop, half-burger joint kids (and adults too!) 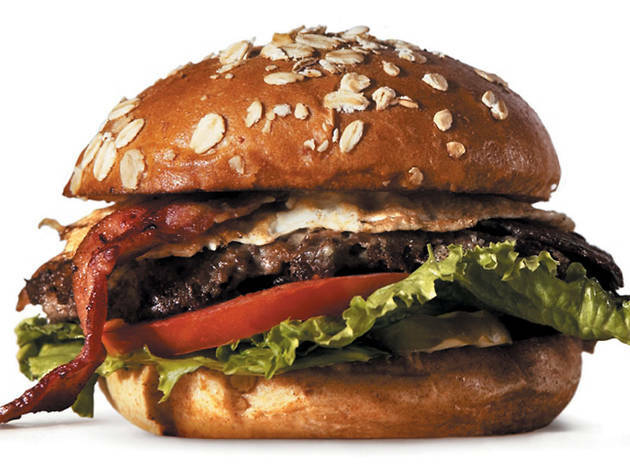 can choose every aspect of their burger, from the meat—grass-fed or turkey, perhaps—to the spices, bun and toppings. You can also take pride in knowing what the kids are eating is all-natural. If the little ones join the clean plate club, Adams Park (and splash pad) is just around the corner. Why is this place always packed with adults and kids of all ages? They know the burgers here are delicious. The kids' burger ($5) comes with cheese or no cheese, and is served with fries, fruit slices (hooray!) and a small fountain drink. 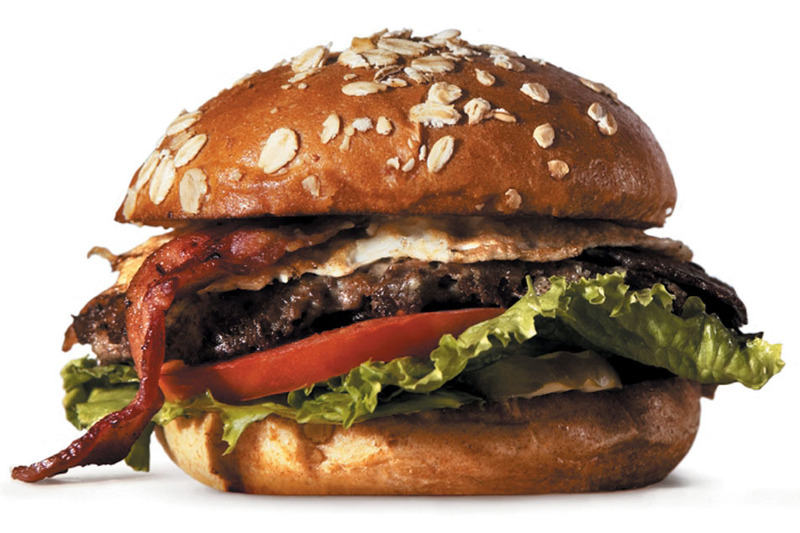 The Epic Burger Classic ($6) can be made into a Junior ($5), and is made with all-natural, never-frozen Angus beef. 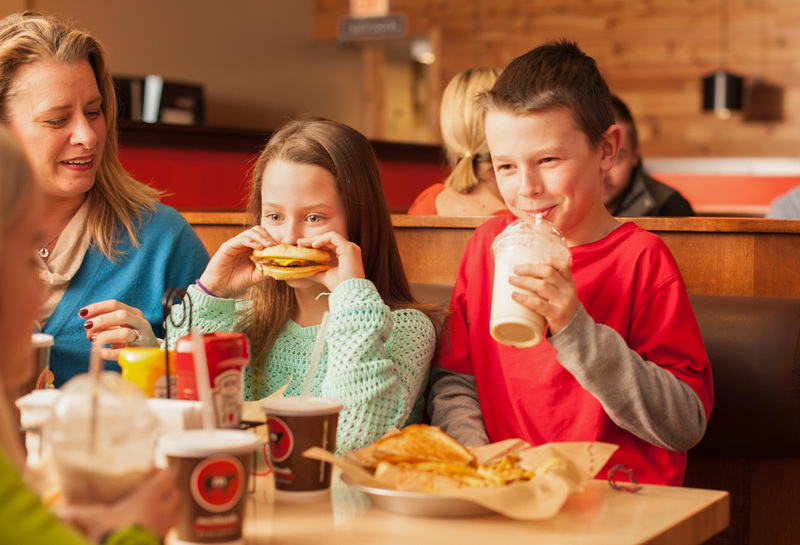 After kids chow down, they can grab a shake ($4)—we love the peanut butter version. 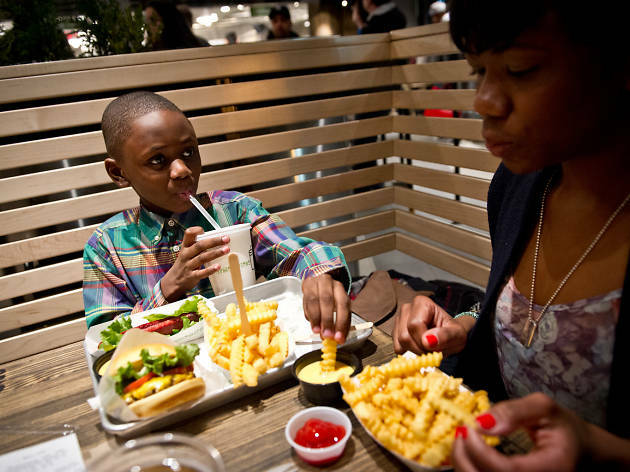 Although there isn't a kids' menu at this uber popular burger spot, the burgers are a manageable size for kids to throw down. 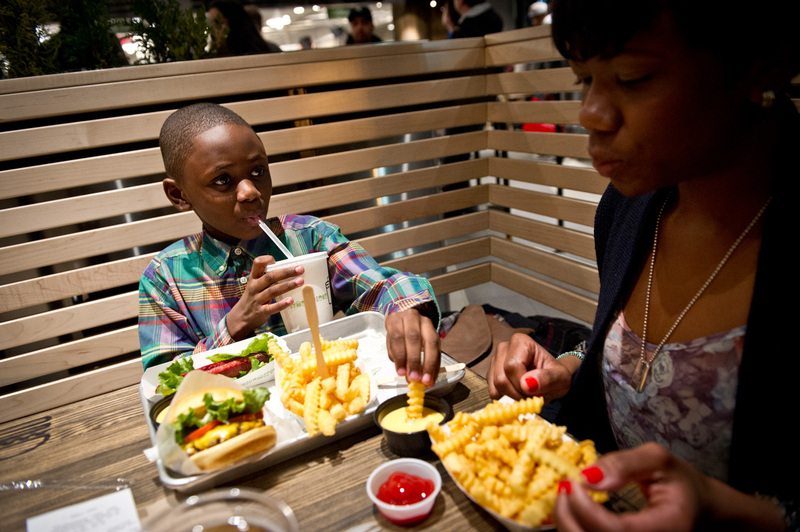 Parents will be happy that no hormones or antibiotics make their way into any of Shake Shack's meat, and kids will beg their parents for a concrete for dessert. 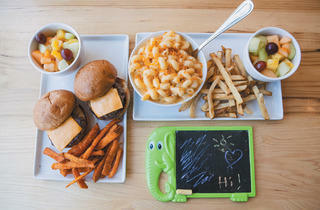 The delicious Lil’ Meathead kids meal ($5.50) comes with fries, veggies or applesauce, and a drink (soda or organic milk). 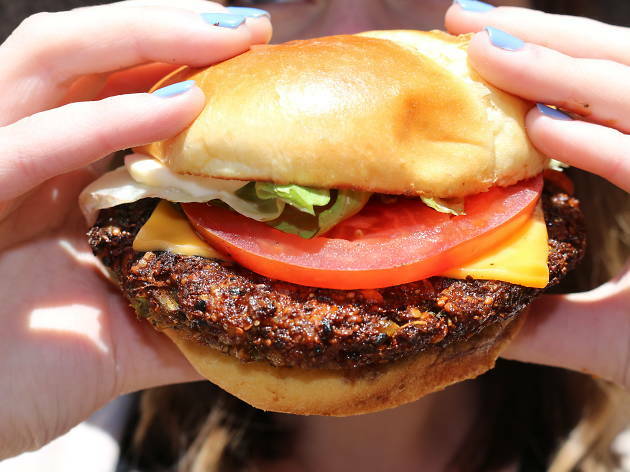 It’s the same burger as the adult’s version, but smaller. As an added bonus, Meatheads includes a Twitsy Twigs toys with every kids meal. 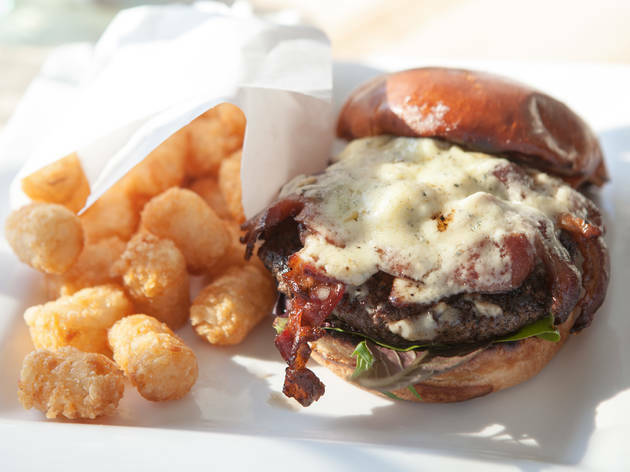 Not only do kids get both fries and tots with their burger, but they can choose from three cheese toppings (American, swiss, cheddar). The Mini Burger Kids Meal ($6) also comes with three very cool dessert options: a Rice Krispies treat, a mini root beer float or a Chocolate Devil Dog with marshmallow filling. 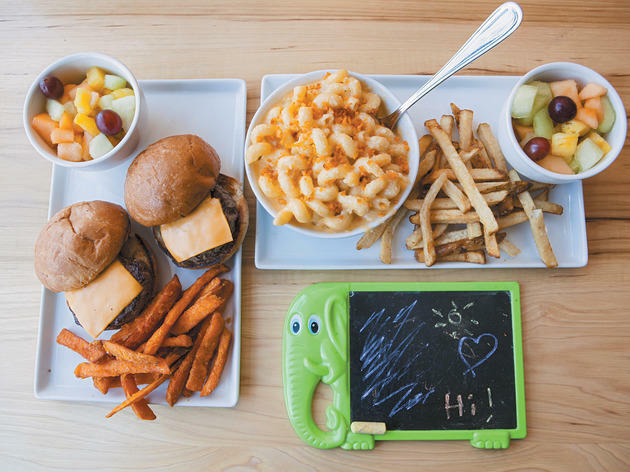 Little ones love the kids' sliders ($8 for two), which come with a choice of sides—the fruit cup and sweet potato fries are the most popular, according to our unofficial survey!